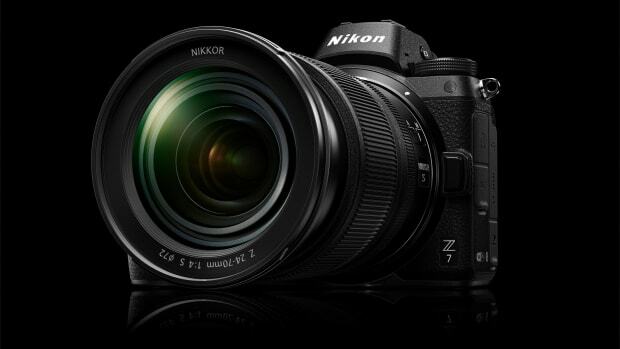 The news Nikon fans have been waiting for has finally arrived. 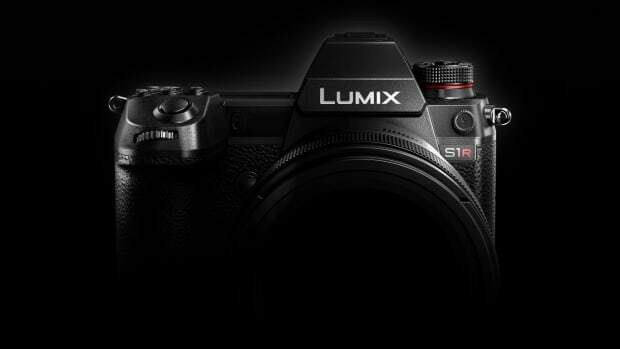 The company has officially announced that a full-frame, mirrorless camera is in development. Nikon has teased the camera in the video above and has released a couple of breadcrumbs to hopefully hold you over until the camera is fully revealed. What we do know now is that it will feature an all-new mount, new NIKKOR lenses, and an F-mount adapter to attach lenses from their existing lens collection. Oh, and for those who still love their DSLRs, Nikon plans to continue development of their DSLR lineup for the foreseeable future. The new Z cameras will come in a 45 megapixel and 24 megapixel body. The cameras will be the first to feature 4K 60p/50p video recording. 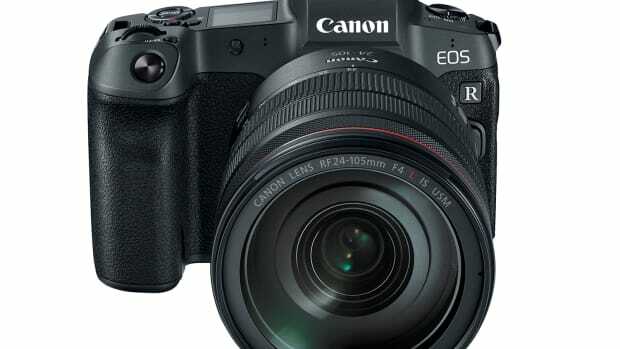 The camera will feature a 30.3MP full-frame sensor.